#MotherAgain Campaign - Battersea Dogs Home - Reclusive Fox ""
Floyd is my oldest dog. For the past few years I’ve been guessing how old he was as it feels like I’ve had him all my life and I couldn’t remember the year we got him. While boxing up my photos for the upcoming house move I came across some photos of him as a puppy, dated Summer 2004, which means he’s going to be turning 11 in April. We got him from farmer in Hereford when he was 9 weeks old. I’d been thinking of getting a dog for a few years and when my friend came to tell me some Border Collies needed a home I jumped at the chance. We went to visit the puppies, saw the mum and dad on the farm and learned about their history. It was obvious that they were very well socialised and looked after and the farmer made sure we were going to be giving our puppy a good home too. He even told me that I could call him at any time and return him if he became too hard to handle or if any of my circumstances changed. He said he would rather he came back to live on the farm than end up living in an unsuitable home. Floyd is an amazing dog. As soon as we brought him home we bonded and my daughter fell in love with him immediately. He was already fully house trained, we had no messes in the house (sadly the same can’t be said of my other dog!) and he obeyed simple commands with hardly any training. He is so intelligent it’s sometimes spooky, I’m sure he understands what I’m saying most the time. Border Collies have the average lifespan of 12-15 years, but can live to be older, so I’m hoping that he has many more years left ahead of him. The reason I’m telling you this is because I want to draw your attention to a campaign that is currently being run by Battersea Dogs and Cats Home. 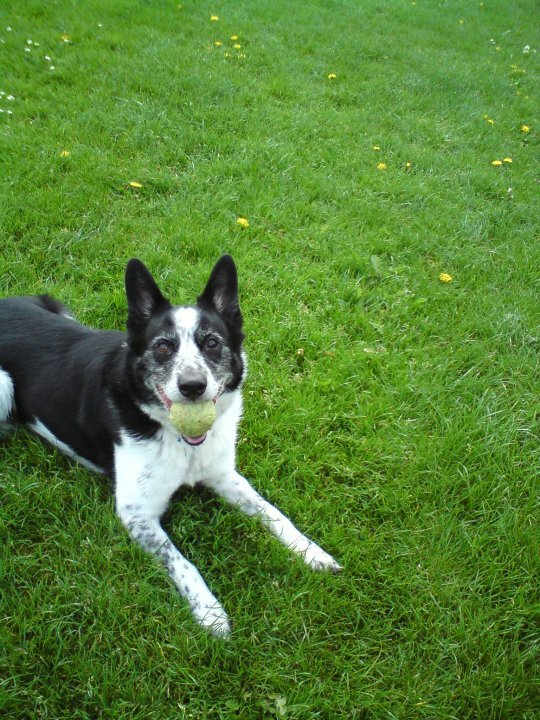 You see, Floyd had a great breeder who cared for his mum and dad (they were working dogs on the farm who lived the Border collie’s dream of herding sheep). The breeder took the time to make sure I was going to provide Floyd with the time and the home he needed. But not all breeders are like that. It’s very distressing to hear about dogs that are forced to have litter after litter so the ‘breeder’ can make money. It’s heart breaking to think about these poor worn out dogs that aren’t getting the medical attention they need and who often end up being abandoned once their ‘work’ has been done. If you’re getting a dog I urge you to make sure you do your research and only buy from a trusted breeder or ideally rehome a dog from a rescue centre if you can. 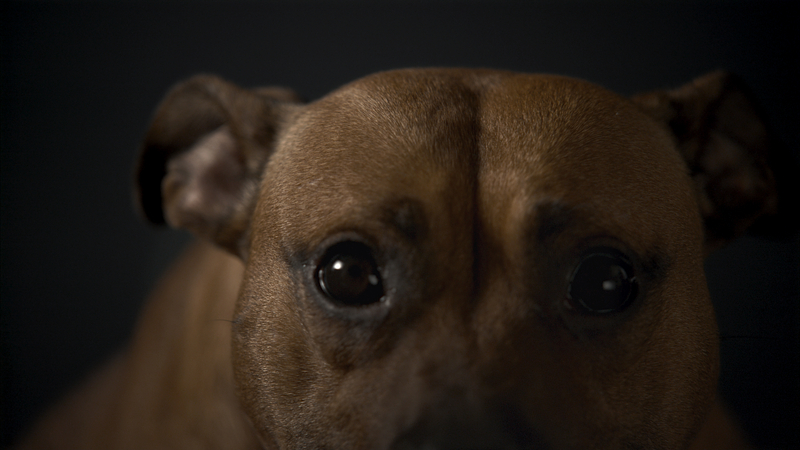 Battersea Dogs and Cats Home are pushing the #MotherAgain campaign to raise awareness and to hopefully put a stop to unlicensed dog breeding here in the UK. Take a look at the video to learn more and visit http://www.endbackstreetbreeding.org.uk/ for more information. Floyd looks so lovely, I am so gald he has ahappy home with you. A very worthy cause. I think part of the problem is that rescue centres are so so strict about who they will rehome to, so perfectly good homes are turned down and these people turn to these ‘breeders’. I think it’s time rescues stopped looking for ‘perfect’ homes and accepted that sometimes dogs can be perfectly happy no matter what the situation.